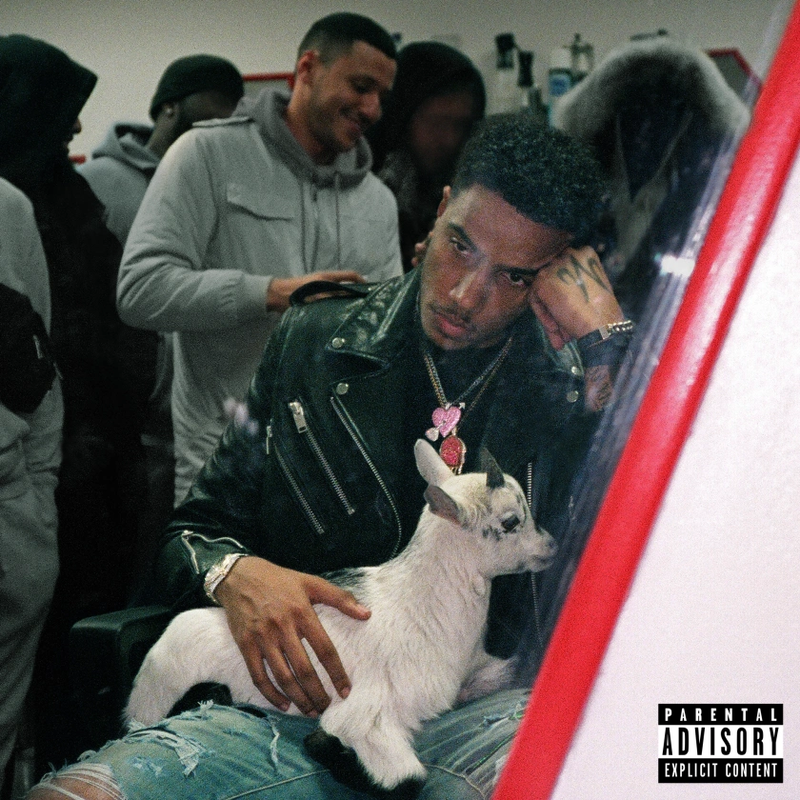 AJ Tracey keeps the heat coming. Fresh off the back of 'LO(V/S)ER' it's more of the type of music we firsted loved AJ for. The harder and harsher end of the spectrum, but don't expect his debut album to be filled with this style throughout, especially after 'Butterflies' done so well. Produced by Swifta Beater, 'Doing It' is looking to be the right selection of choice when it comes to promoting the new album plus AJ's worldwide tour too. The UK and Ireland leg starts four weeks after the release of AJ's album on 8th Febuary. Dublin will be the first city to be vistited on 6th March with Brixton being the closing on the 23rd March. You can stream 'Doing It' on digital outlets here, pick up tickets for AJ's tour here and check out his new video below.